My hunt for a face mask that actually achieves the results it claims to, has been going on for what feels like forever and a day. I've been looking for a mask that will actually do some good for my acne-prone skin, and I seem to be on a road to nowhere. Surely I'm not the only one who seeks a lot in a face mask only for it never to deliver? However, I think my quest may have come to an end; a surprising one in fact. And this end comes in the form of a superdrug mask. I'll put my hands up and admit it: I actually purchased this product in a bid to get my superdrug online order total up to £10 so I could get the free delivery. We've all done it haven't we? 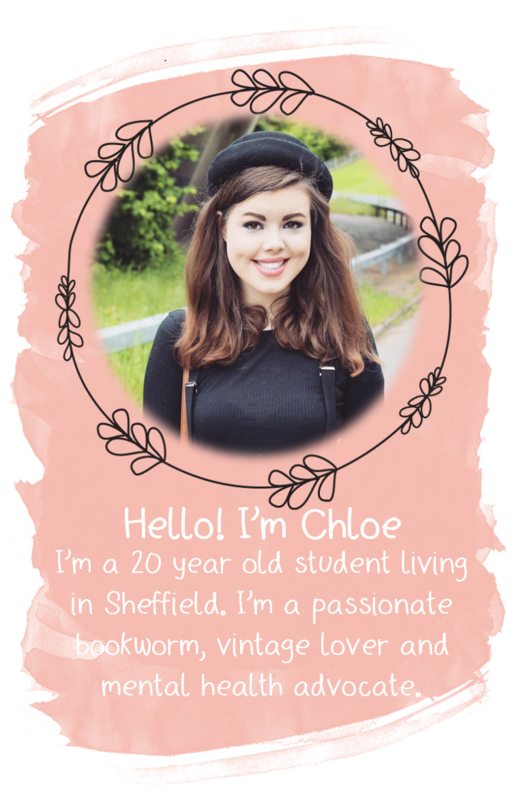 Although it was brought on a bit of a whim, I haven't looked back since. 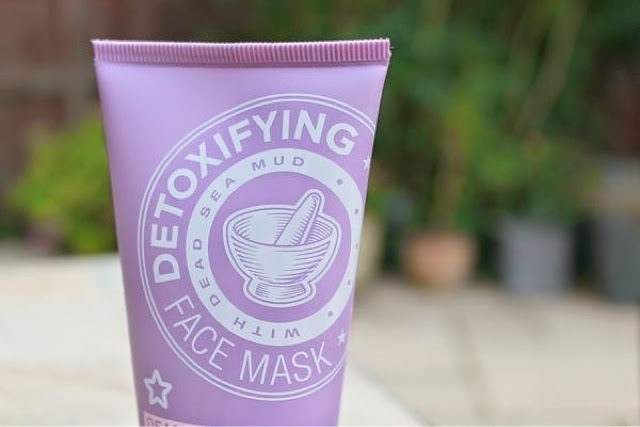 "This Detoxifying Mud Mask contains ultra-purifying Dead Sea Mud, which effectively unclogs pores and draws out dirt, oil and impurities, leaving skin feeling soft and revitalised. Dermatologically approved." 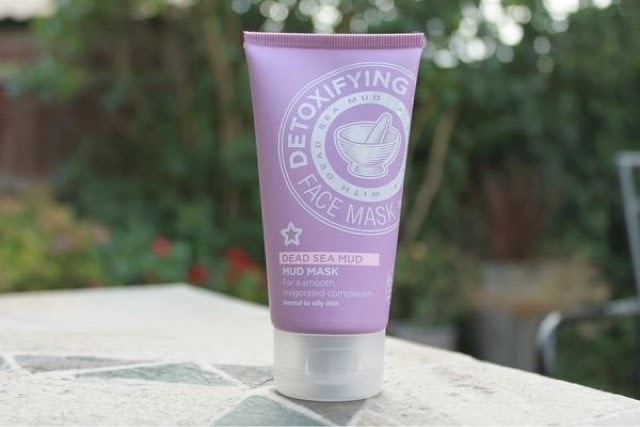 It was definitely the detoxifying element of the mask that intrigued me, as well as the fact that's it a mud mask, as I know that clay masks are the best at unclogging pores and targeting blemishes, as well has giving your skin an overall deep cleanse. The mask is your typical mud grey/green colour, which does leave you looking like some sort of creature from doctor who, once it's dried. 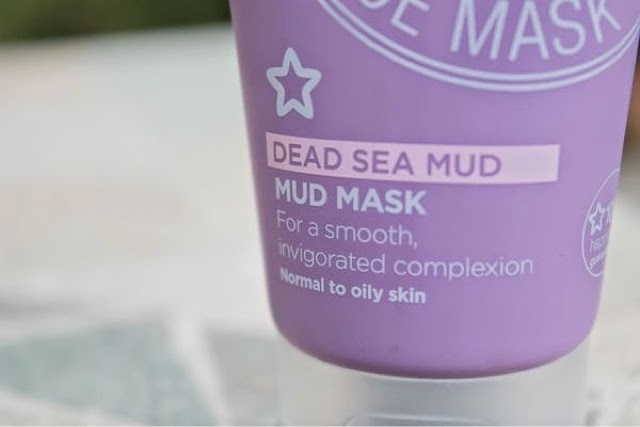 Consistency-wise, I found it to be much runnier than any mud masks I've used in the past. I was a bit apprehensive about this at first, but I found that it just made it that little bit easier to apply as it just glides onto your face. I use this mask 2-3 times a week and I simply apply it all over my face (alternatively, you could just over your problem areas if that's what floats your boat) and leave it for a good 20-30 minutes, sometimes longer as I like to wait until I feel like it's gone stiff and worked all the magic it can. 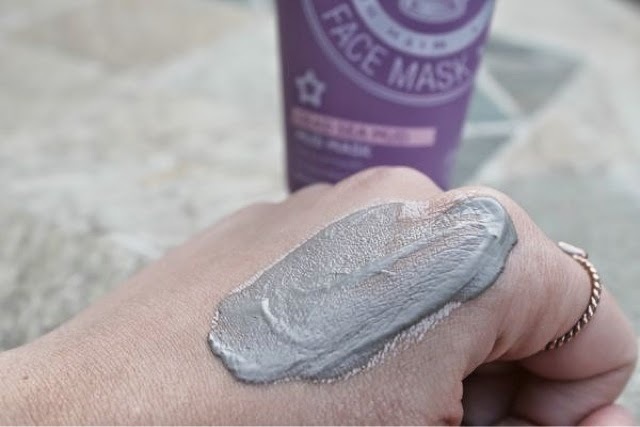 During this time, the mask dries and actually separates itself out around your face, with your 'problem areas' staying the dark colour and the not-so-bad areas of your face turning a much paler shade, so you know it's targeting the areas that need a bit more T.L.C. To remove it, I simply run a flannel under warm water and wipe it all off, and it's actually surprisingly easy to remove. One of the things I like most about this mask is you can actually feel it working. Whilst it's on your face, there's little tingle every now and again that just assures you that your skin is in good hands, and the mask is working it's magic. However, this might be a product to avoid/use with caution if you have sensitive skin. It does sting slightly for a minute or so after application (but it settles down eventually, don't worry), and although after this it doesn't really have any further negative affects on my skin personally, I'm not sure how well sensitive skin would cope, so tread carefully. Another plus point (in my opinion anyway) is the smell. I do find that rather a lot of face masks have a rather bizarre scent, but this definitely is not the case with this mask. The smell reminds me of that of a spa (do spa's have smells? Is that a weird thing to say), with a bit of lavender and seaweed, and I think this really helps to relax you whilst you wait for the mask to work it's magic. Overall, I'm thoroughly impressed with this facemask. It's one of the first masks I've tried that actually produces the results it's claims to. I've found it to do a really good job of unclogging my pores, reducing the size and redness of any blemishes and it just really leaves my skin feeling clean and refreshed. Also, at £2.59 it's such a bargain. One things for sure, next time I want to treat my skin to a good ol' facemask, I know what I'll turn to. What's your go-to face mask? Wow, such a bargain! I think I heard Lily Pebbles talking about some of these more affordable masks and it's such a nice surprise to see that they do work. Whenever I think of cheaper masks I always imagine those 99p sachets, it's great that there are better options out there! Such great pics on this post, do you have an SLR camera? I love it when bloggers show swatches of products, even if it's skincare like this, it gives me a much better idea about what the product is like! 🙌🏼 Thanks for sharing this!